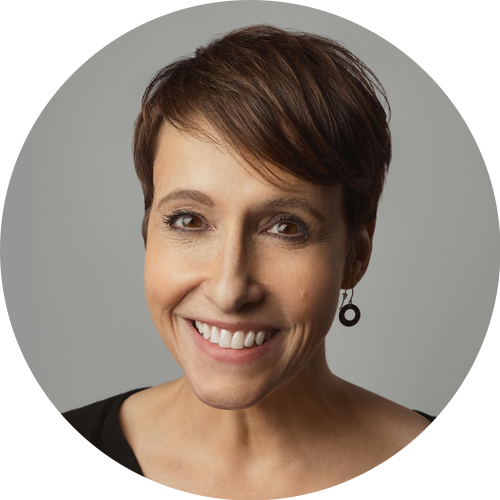 In this podcast, Jennifer sits down with Justin Baeder, PhD. Justin is the Director of The Principal Center, where he helps school leaders build capacity for instructional leadership. 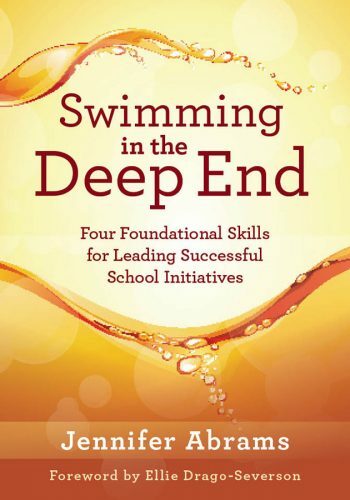 Listen as Justin and Jennifer discuss her new book: Swimming in the Deep End: Four Foundational Skills for Leading Successful School Initiatives.